Scientifically formulated to re-establish the skin barrier function. 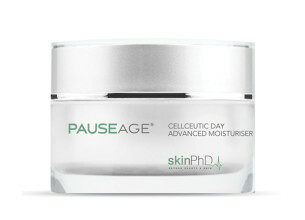 Protects, repairs and increases the production of collagen and elastin. It improves a dull skin texture by illuminating the skin’s complexion. Regular use will increase and stimulate various skin cell cycles, thereby improving dermal micro-circulation, skin nourishment, tone and smoothness.